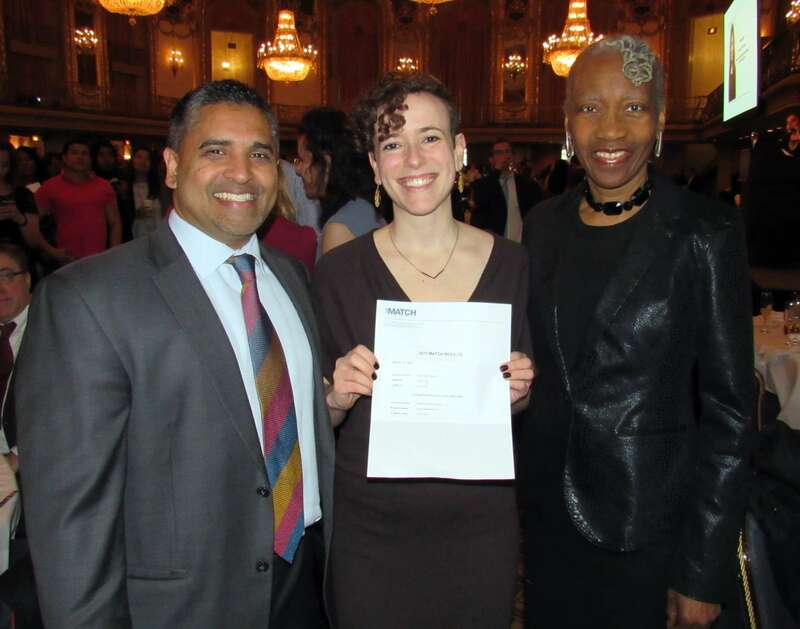 Congratulations to UIC student and IAFP board member Emily Graber (pictured with UIC assistant dean Abbas Hyderi, MD and AAFP Speaker Javette Orgain, MD), who matched into the Family Medicine Residency at UIC, where she will join another former IAFP Student board member, Kristina Dakis, MD. 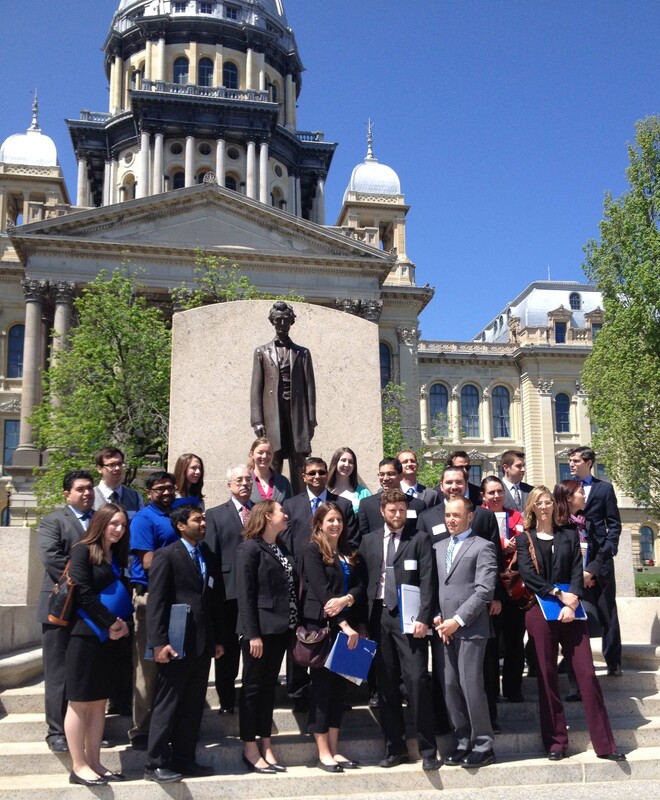 Look for more state specific information in the next e-news and in the May issue of Illinois Family Physician. Essential Evidence Registration deadline is Sunday! Chicago Essential Evidence - March 23-24 This incredibly popular, fast-paced CME returns with up to 12.5 AMA PRA 1 credits available. UIC Department of Family and Community Medicine faculty and other experts will provide the CME you can put into practice right away. 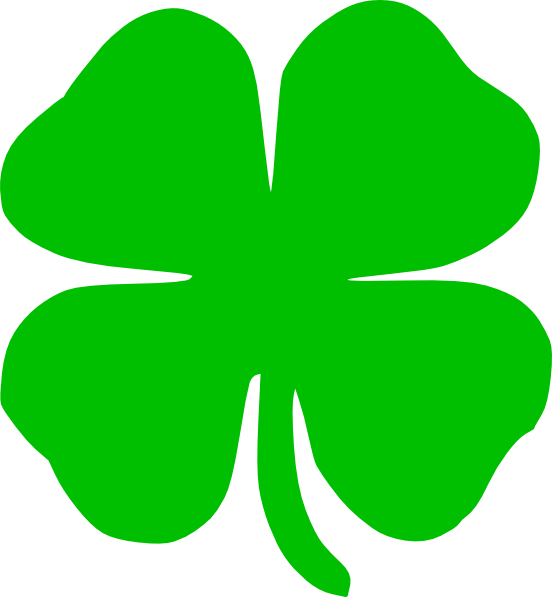 Online registration closes March 19. 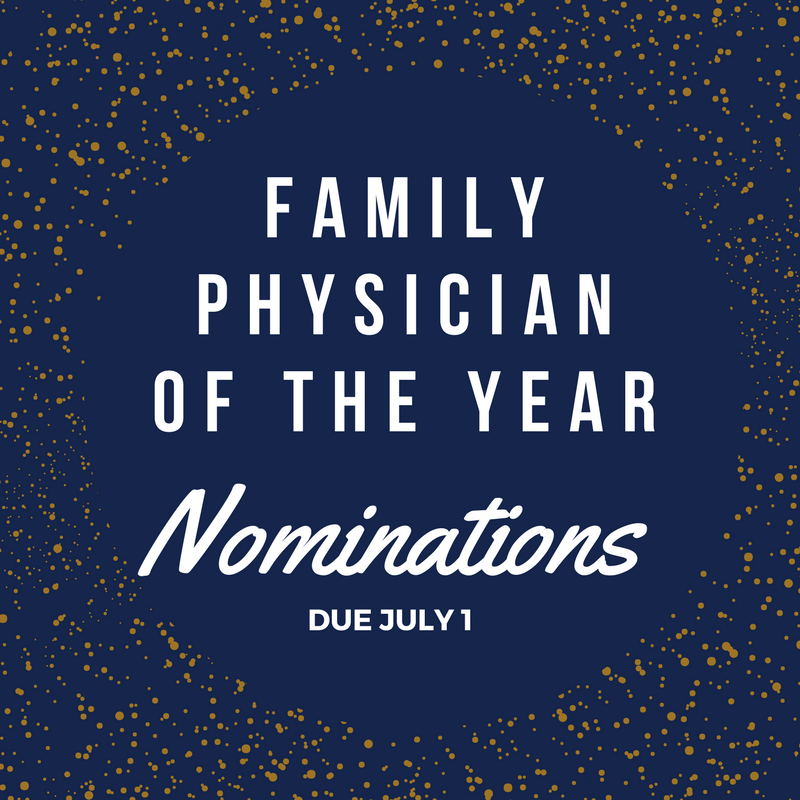 New physician discount, one-day option and FREE registration for resident members! In January, the House of Representatives and Senate approved a Budget Resolution that created a legislative path for the repeal of the ACA using accelerated rules that require simple majorities in both chambers. After a slow February, things have certainly heated up this month. To date, three House Committees (Ways & Means, Energy & Commerce, and Budget) have all approved the American Health Care Act (AHCA). There have been no changes to the document since its introduction. Here's an update on activities in Washington, DC related to the AHCA. The full House may consider this legislation as early as next Thursday. If so, look for an action alert early next week. It's important to note that AAFP has voiced its many concerns about the legislation, but has not taken an official position in suppport or opposition. Read: AAFP's reaction to the American Health Care Act and complete coverage in AAFP News. Link to the AAFP's customizable Speak Out letter and connect with both U.S. Senators and your House Representative. Can't get enough of this stuff? Follow AAFP's advocacy guru, Shawn Martin's In the Trenches blog posts and follow him on Twitter @RShawnM. Six years ago, Public Act 96-1501 transitioned half of the Medicaid population to managed care and was coined "Managed Care 1.0." In fulfilling its promise to improve quality and further reduce cost, the Illinois Department of Healthcare and Family Services (HFS) is set to rebid the state's existing Medicaid managed care program contracts, now coined "Managed Care 2.0." When fully implemented by the end of 2018, the new managed care program will cover roughly 2.7 million Medicaid beneficiaries, integrating physical, behavioral, and LTSS, in all 102 counties in Illinois. Gov. Bruce Rauner has announced plans to revamp the Medicaid Managed Care plan to increase the number of Medicaid patients enrolled in managed care, while also streamlining the number of plans and improving service. Proposals are due in May with winning bids announced June 30. Learn more from Health Management Associates. IAFP provides the education and the training - along with breakfast and lunch! Then everyone walks over to the Statehouse to meet with their state senator and representative about the issues most important to you. Everyone gets home in time for dinner! Learn more and register today! Make sure you confirm who your state representative and state senator are before you register, using the link provided on the Spring into Action page. The Illinois Tobacco Quitline (ITQL) is a free telephone resource that provides tobacco-cessation counseling and information to tobacco users who want to quit tobacco use, and tobacco-cessation materials to individuals requesting information to give to a tobacco user. Nicotine replacement therapy (NRT), including nicotine patches, gum or lozenges, may be recommended in combination with cessation counseling and is made available to eligible ITQL callers through the Illinois Department of Public Health, statewide NRT distribution program. The ITQL also offers web-based services including general information on the ITQL, responses to information requests about tobacco cessation, online interactive counseling and email referrals and requests for a call from an ITQL counselor. Get connected with the referral program. Are you looking for ways to increase your practice's revenue? Discover the benefits of Annual Wellness Visits (AWV). Access the AAFP's live webinar "Getting Paid for What We Do Best," with presenter Daniel Bluestein, MD, to learn how these preventive Medicare wellness visits can provide revenue from new patients and strengthen your relationship with existing patients. Review AWV requirements and summarize visit elements. Identify how AWV findings can close care gaps and engage patients. Examine AWV financial and quality implications. Recognize the importance of AWV in relation to value-based payment. The American Psychiatric Association will be hosting a webinar for primary care physicians on March 22, 2017 at 11:00 a.m. CT. The webinar will introduce primary care physicians to the Collaborative Care Model - an evidence-based integrated care model that can help practices increase access to quality behavioral health care and improve outcomes for patients. Learn more about the model, the reimbursement codes, and how to connect with a psychiatrist in their area. Learn more. In Memoriam: IAFP past president Ernst "Chet" Bone, MD passed away March 15 at the age of 102. 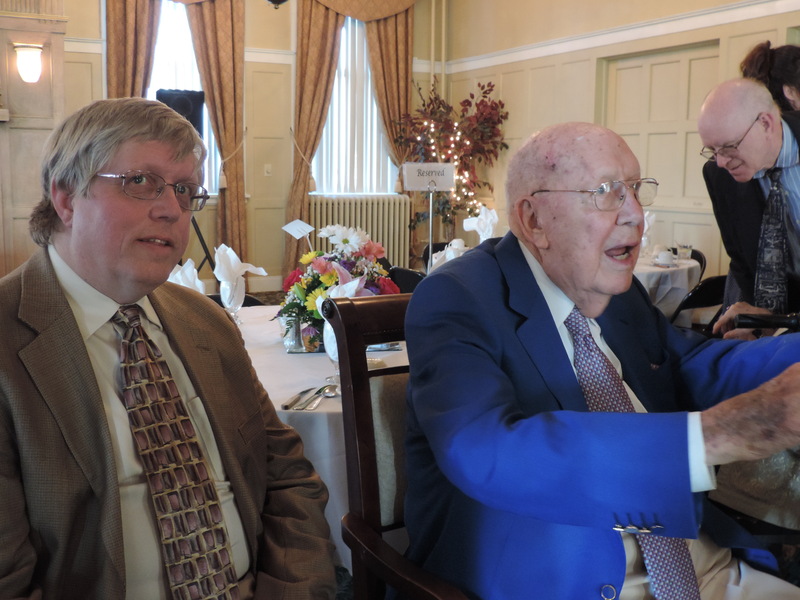 IAFP past president Ronald Johnson and executive vice president Vince Keenan attended his 100th birthday celebration in 2015. Dr. Bone was a tremendous figure in medicine and in Illinois' history. Dr. Bone retired from clinical practice in 1989 but went on to serve over 25 years as a medical consultant for the State of Illinois Bureau of Disability Determination Services. He worked part-time until the age of 100. Keia Hobbs, MD of Chicago joined Rev. Jesse Jackson and other leaders in a press conference to support the Affordable Care Act and oppose its repeal. The press conference was covered in today's Chicago Crusader. Anne Robin, MD of Champaign is an avid cyclist and was featured in today's Champaign News Gazette with her recommendation for area biking. She also leads a group ride on Monday evenings starting in Mid-April. Emilie Ilardo, MD contributed to an Orland Park Patch article on the benefits and risks of a gluten-free diet on March 10. In today's edition Sandra McGowan, MD contributes input on the benefits of petroleum jelly in preventing eczema in babies and children.